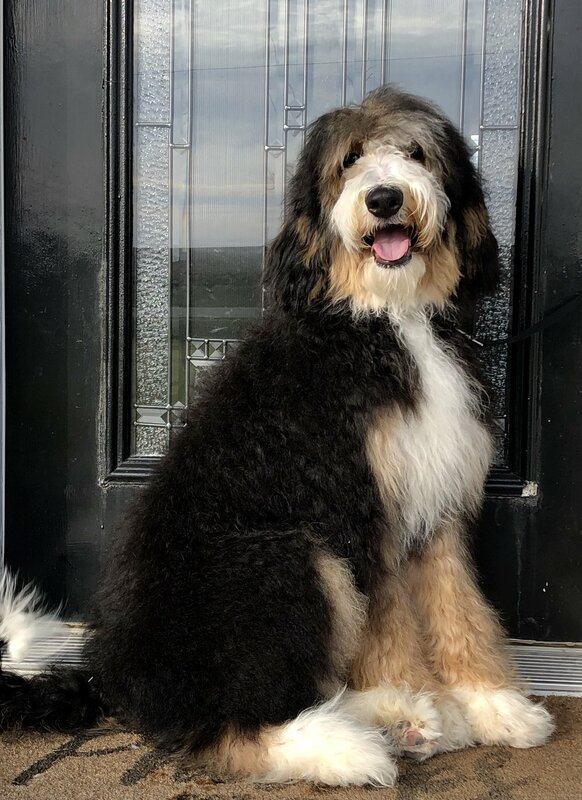 Nikita is an F1 Standard Bernedoodle. She is OFA hips Good, OFA elbows Normal. Heart Normal. vWD clear, Eyes Normal.